According to the Mirror, Manchester United are plotting an audacious swoop to bring 18-year-old English international Jadon Sancho back to the Premier League. The report claims that the Red Devils are keeping close tabs on the winger who is valued at £90million by Borussia Dortmund. Sancho, 18, left local rivals Manchester City in 2017 to join the Bundesliga side in pursuit of more first-team action and his gamble has paid dividends. The youngster has emerged as one of Europe’s brightest young talents, with his fine form earning a senior international call up in 2018. 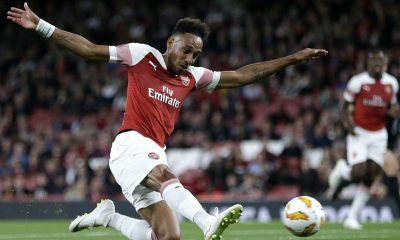 The winger has caught the eye with his blistering performances for the German giants, accumulating 7 goals and 12 assists from 27 appearances across all competitions. As a matter of fact, he has spearheaded Dortmund’s title challenge this season, with the Lucien Favre’s side currently five points clear at the top of the standings. The Mirror also claims that United manager Ole Gunnar Solskjaer has identified the right-wing as an area that requires investment and Sancho, who has shown that he is equally capable of playing on both sides of the pitch, certainly fits the bill. While he is essentially a left-winger by trade, most of Sancho’s goals and assists have come from the right-hand side, which should prompt the Red Devils to pursue an interest in him. He is one of the most sought-after teenagers in world football and a move to Old Trafford might take his career to greater heights. Known for his pace, flair, quick feet, vision and eye for goal, Sancho has all the attributes to make a big impression in the Premier League. He has shown the level of maturity that belie his tender years in terms of his decision-making in the final third. The Englishman is not only adept at taking on the opposition with his mesmerizing dribbling skills, but he also knows how to open up the spaces with subtle movements off the ball, clever one-twos and subtle flick-ons in and around the penalty area. The youngster also excels with his lightning pace and ability to deliver quality crosses into the area, making him a genuine threat from counter-attacking situations. To put things into perspective, United need more depth in their attacking options to challenge for the Premier League title. The Red Devils are yet to lose a game under their caretaker manager, with the Norwegian club legend leading the team to a 10-game unbeaten run. However, they will need to get rid of players like Romelu Lukaku, not just because he hasn’t fired this season, but due to the fact that he is a glaring misfit for Solskjaer’s free-flowing style of play. 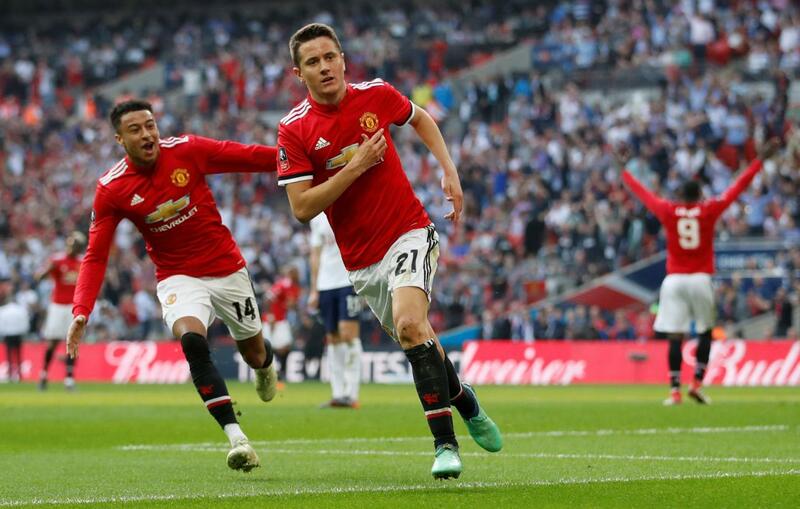 The Belgian is better suited to playing the role of a target man but Solskjaer’s direct approach to the game requires fast, agile and skilful attackers like Marcus Rashford and Anthony Martial. Hence, someone like Jadon Sancho, who boasts of similar attributes, can be of immense value to the team. In other words, United can turn themselves into a much more formidable attacking force by getting their hands on the coveted youngster. There is an air of change at Old Trafford after Jose Mourinho’s lacklustre reign, with legend Solskjaer at the helm. They can mark the beginning of a new era by signing one of the lightning wingers in Europe. Newcastle must orchestrate a swap deal to offload this attacker in order to keep their 17-goal hitman – Agreed? According to a report from British news outlet Express & Star, Newcastle United manager Rafa Benitez has come out and stated publicly that West Bromwich Albion loanees Jacob Murphy and Dwight Gayle could still have future at St.James Park, having impressed during their respective loan spells. 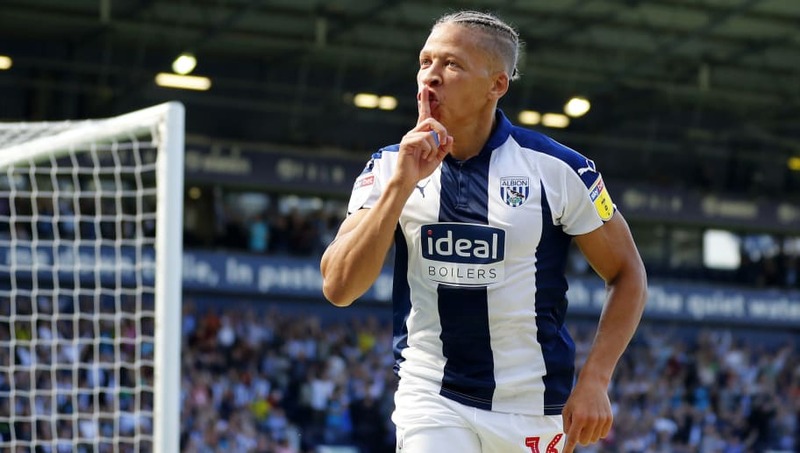 While Jacob Murphy has been shipped out merely for him to gain some much-needed game-time, Dwight Gayle‘s loan deal had much more purpose and intent involved. 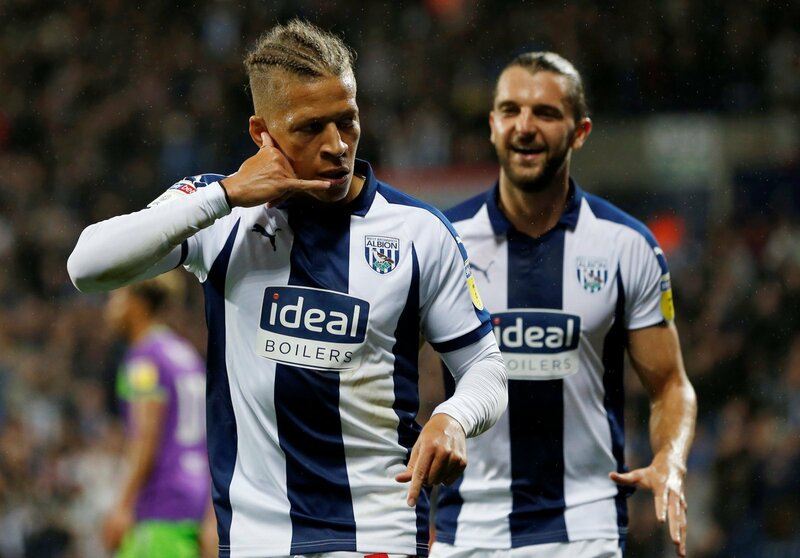 The Englishman has impressed quite heavily during his spell with the Baggies this term. The 28-year-old striker has scored 17 goals and assisted a further 7 from his 33 appearances in the Championship this season. His contributions towards the Baggies’ attacking play has been undeniable while the partnership that he’s managed to form with former Southampton man Jay Rodriguez has set the league on fire as well. While his efforts in the Championship have been commendable, his Premier League figures tell a very different kind of story. 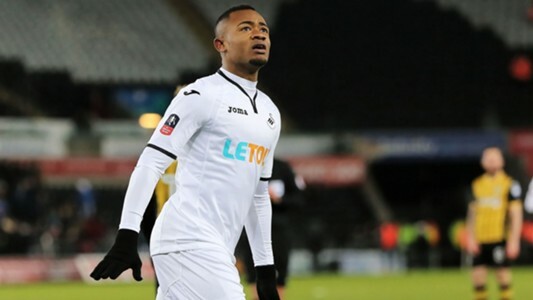 His last 4 seasons have seen him play in the Championship twice and in the Premier League twice and the alarming fluctuations in his numbers are certainly cause for concern. 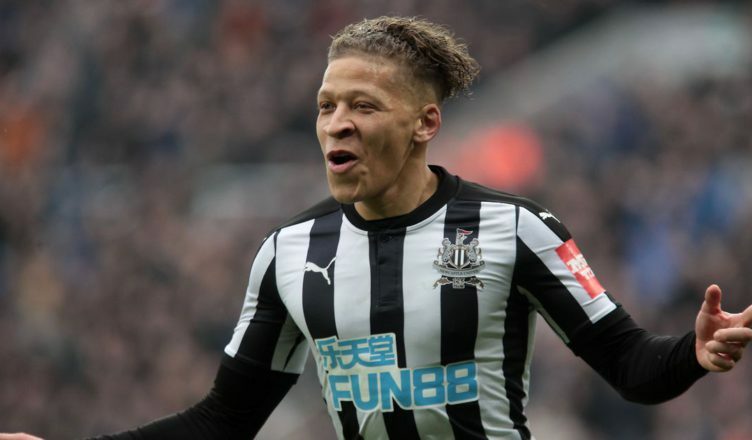 In the 16/17 campaign, Dwight Gayle played for Newcastle United in the EFL Championship and recorded almost unbelievable figures. He scored 23 goals from 32 appearances making him one of their most important players from that campaign. But once they made it back to the big time, it’s as if he lost all his will to perform. His numbers in 17/18 Premier League season show that he scored just 6 goals from 35 appearances which shows that Gayle isn’t really Premier League quality. As suggested by the report, talks have already begun between Newcastle and West Brom regarding a possible swap deal involving Gayle and Venezuelan forward Salomon Rondon, who is currently spending the season on loan at St.James’ Park from West Brom and is said to be willing to extend his stay. Rondon has turned into a fan favourite within the Magpies faithful and that’s why Newcastle should be looking to keep him on a permanent basis. His height and physical attributes suit Newcastle’s style of play much more than the diminutive figure of Gayle. His 9 goals and 5 assists have all come at crucial times for Newcastle this season and if it weren’t for his goals, Newcastle could well be fighting to stay in the division at this point in time. His services to the club have been excellent and Magpies must go for this swap deal that would see Dwight Gayle leave on permanent basis. According to a recent report by The Mirror, Chelsea are said to be lining up a double summer striker swoop as they look to target talismanic Polish forward Robert Lewandowski from Bayern Munich as well as Borussia Dortmund’s prodigious Swedish international Alexander Isak. 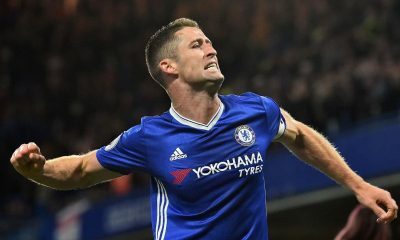 While Lewandowski is already 30 and bringing a playing like to the Premier League and expecting immediate results would be a grave mistake by the Blues hierarchy. They would certainly be better off bringing the prolific presence of Dortmund’s Alexander Isak to Stamford Bridge. Chelsea’s woes in front of the goal have been no surprise to the fans through the years. Ever since the rather inevitable departure of legendary forward Didier Drogba, they’ve really struggled to find someone who would fit in the role fairly well. While they did have a partial hit in the form of Spanish forward Diego Costa, a spat with former manager Antonio Conte forced him to exit, effectively making the entire team pay for the manager’s downfalls. Their latest venture was the January acquisition of former Real Madrid and Napoli striker Gonzalo Higuain, who is currently at Stamford Bridge on a loan deal with an option to extend. His efforts have been appreciated by the Blues fans but he hasn’t done nearly enough yet to really warrant a permanent deal. 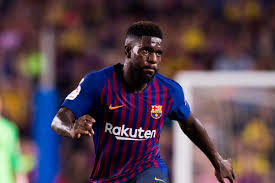 With his age now rising as well, it wouldn’t be smart for the Blues to depend of the Argentine for a prolonged period. 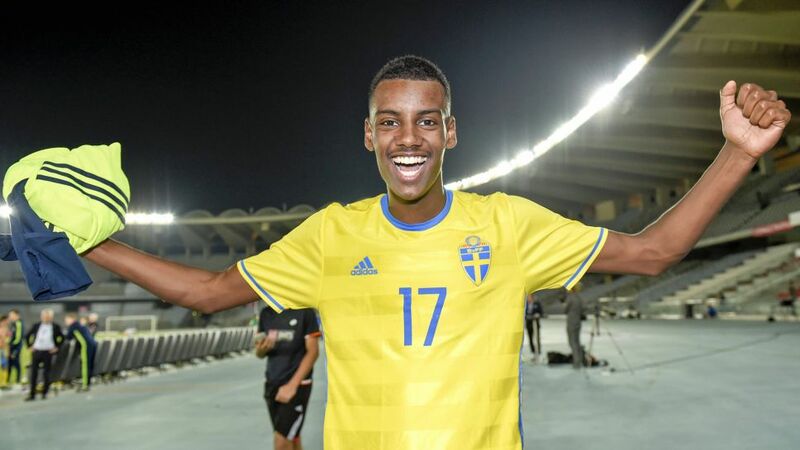 As suggested, Alexander Isak is one of the players that the Blues are said to be very keen on in the summer. The Swedish international currently plays for Willem II Tilburg in the Dutch Eredivisie on loan from Bundesliga giants Borussia Dortmund. His numbers in the Eredivisie this season have been impeccable and is definitely the factor that led Chelsea to scouting the player in the first place. His exploits for the Dutch club haven’t gone unnoticed as he seems to be having his breakthrough season. The 19-year-old already has a professional goal for Dortmund to his name but what makes him stand out are his figures for Willem II this season. 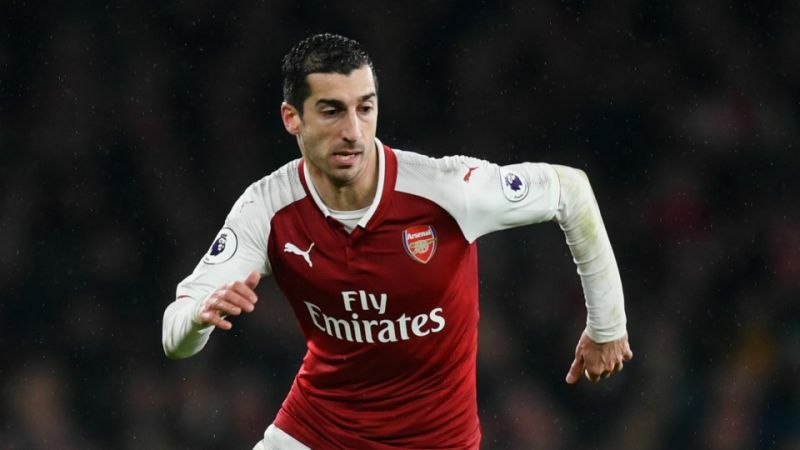 His 11 appearances since the January switch have produced a whopping 11 goals as well as 3 assists, making him one of the league’s hottest properties. His movement and sharpness in front of goal have been excellent while the finishing abilities that he showcases are well beyond his age as well. 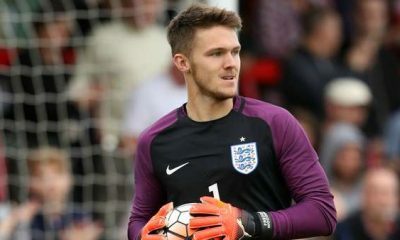 With a massive future ahead of him, a move to Chelsea will do the youngster a lot of good and the Blues must push to get this deal done at the earliest. 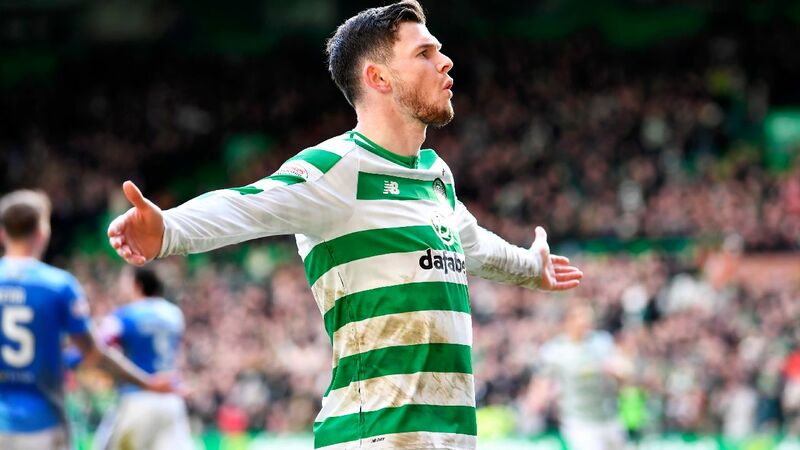 According to reports from Express and Star, West Bromwich Albion’s Scottish winger Oliver Burke has expressed his desire to permanently sign for Celtic having spent a loan spell at Celtic park all campaign. He has claimed that he wishes to leave West Brom and pursue his career in the Scottish Premiership. Celtic’s season has gone just as well as everybody expected, if not a little bit better than they would’ve hoped. Having dominated the league right from the opening week of fixtures, Rangers now find themselves well off the pace set by the Celts despite their former manager Brendan Rodgers’ sudden departure to join Leicester City earlier in the season. Since then though, caretaker manager Neil Lennon has done an exceptional job with the players giving the new manager their complete support and backing in what promises to a cruise to the title as we enter the final knockings of the Premiership season. Since taking over, Lennon has shown good intent with his team selections as well as the tactics being used on the pitch. With some good quality players available at his disposal this season, he has utilised the resources available to him quite effectively. There are some key players within this Celtic side who have been making this team tick this season and one of these players is West Bromwich Albion loanee Oliver Burke. He is a 21-year-old right-winger who possesses blinding pace as well as excellent ability with the ball at his feet. The youngster is an amazing dribbler capable of leaving players dead on spot because of the sheer speed and trickery that he possesses. His movement down the flanks are enviable too while he provides massive depth and operates quite well just off the touch-line too. 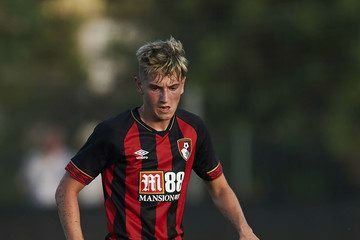 A brilliant finisher of the ball as well, Burke has really stepped up to the plate on various occasions for Celtic and has all the makings of a future superstar. While his attacking play is the feature, he does well to track-back and help out in defence whenever requires as well. The former Nottingham Forest academy product joined West Brom from German Bundesliga outfit RB Leipzig as the Scot found it really difficult to settle into life in Germany. This season, he has scored 4 goals from his 9 league appearances and has impressed whenever he’s been used. With an assist to his name as well, his admission that he wishes to stay in Glasgow will come as huge news for Celts fans who will be hoping that he can become their first-choice winger for years to come and with his mind set on the move as well, there’s no reason why Celtic shouldn’t keep him next season.